Spartan kicked off the U.S. National Series this weekend with some intense action in San Jose. In the men's race it was Ryan Woods who took the first win of the series. Ryan Kent found his way into second place and Robert Killian would take the third spot on the weekend. The Gritty course on Mount Diablo offered a challenging course for top athlete to battle it out. 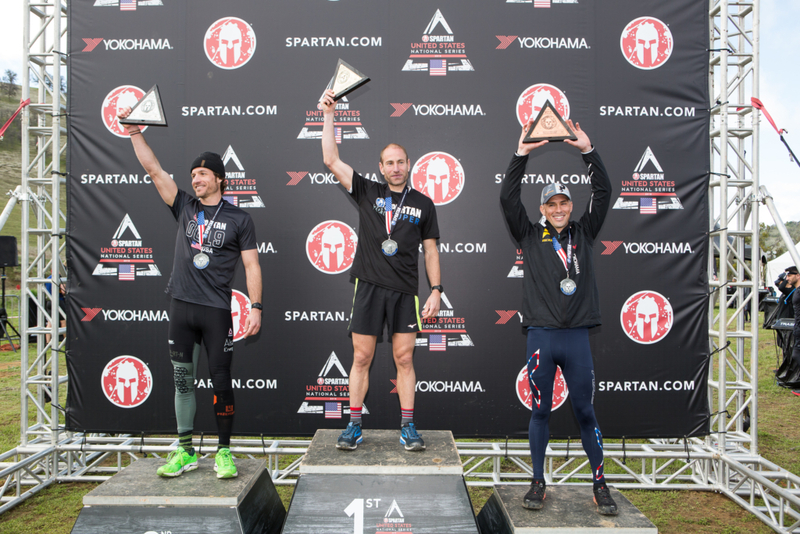 Spartan San Jose U.S. National Series race weekend, March 23-25, the event featured a range of competitive heats and saw athletes battle for more than $15,000 in cash and prizes as well as the right to compete in the 2018 Spartan North American Championship on August 25 in West Virginia and the 2018 World Championship in North Lake Tahoe September 29. Read More about the Race.